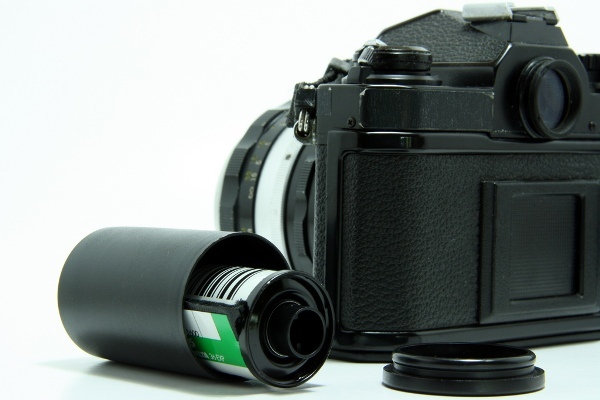 This article is written as part of the 1960s theme of the 2013 OMY Singapore Blog Awards. 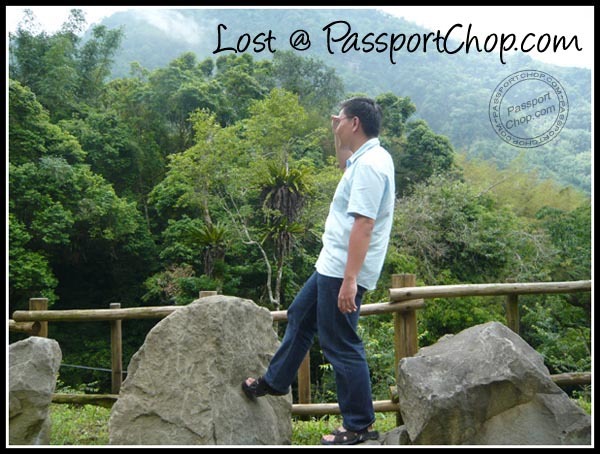 PassportChop.com has been nominated as one of the Top 10 Travel Blog this year for the 2013 OMY Singapore Blog Awards. Do vote for us here if you find the trip itineraries and travel tips provided here are useful. In line with the 2013 OMY Singapore Blog Awards 60s Fever theme, we were asked to think of something about the 60s inspired us in our travels today. We did some quick research and realised that there were very significant differences between travelling now and back in the 1960s and there are some aspects of travel back then that were indeed very inspiring. I don’t have first-hand experience of what travelling was like in the 1960s but from pictures and anecdotes, it (or at least flying) seemed like quite a big deal then. 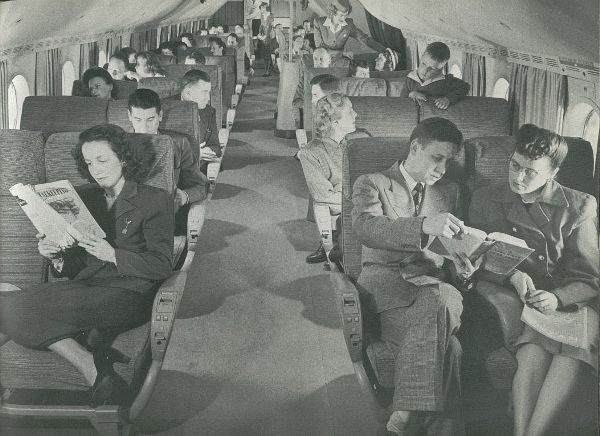 Back in the 60s, when airplane travel just became accessible to the public, it was considered a luxury. The experience started when you got to the airport and people even ‘dressed up’ for the occasion. Onboard, they made and served real food i.e. you could ask for scrambled eggs if you wanted and these are served using real porcelain plates, glasses and silverware! Kids could ask to go up into cockpit during flight to meet the pilots and they are also pampered with toys, coloring books and sometimes even golden wings by air stewardess. Furthermore, absolutely no misbehavior – be it kids or adults – was tolerated then. Flying was the main part and excitement of the trip then. Fast-forward 50 years to today, the industry has eroded into a mode of mass transportation. Now, most travelers spend the majority of their flight time glued to electronic devices or counting down the hours and minutes until they reach their final destination. Today, people show up at the boarding gate with pillows and in their socks, like they’re on their way to a pajama party. Either that or they sit next to you in shorts, with a flip flop dangling off their hairy foot in your face. Nowadays, you pay big money for the airfare to get you to your next holiday destination and a seat on the plane for yourself is all you get! You want to select your seats? You want to check in your luggage? You need a pillow and blanket? You want some food and beverage? If you want them, you need to pay for them on top of the airfare. Traveling with luggage is no longer a right; it’s now a convenience that will cost you. This has left passengers scrambling to fit as much as possible into their carry-on bags, and makes the boarding process a free-for-all to claim the limited overhead space. And in some cases today, you pay for the carry-on bag, too. 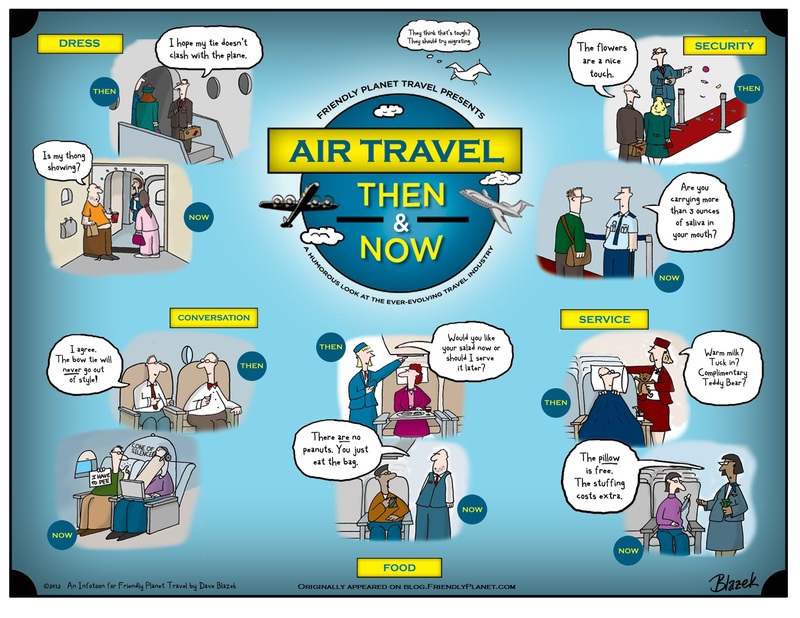 The following infotoon from FriendlyPlanet.com (Click picture below to enlarge) pretty summarises air travel then and now in a very humorous manner! 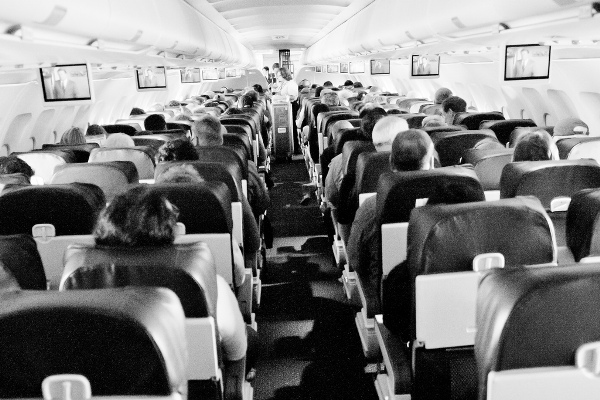 Granted – air travel back in the 1960s were a lot more expensive then compared to now. A flight from London to Helsinki would have cost $80 return economy by SAS in 1967 (after adjusting for inflation, it is the equivalent of $896 in today’s money)! If you are taking the same trip today, it will only cost $289 return economy! But as they say, the journey is as important as the destination so I would say the way of flying back in the 1960s was definitely quite inspiring (but it does not necessary mean that I would have like to fly back then in the 60s since as a commoner, I would probably be unable to afford travel as frequent!). 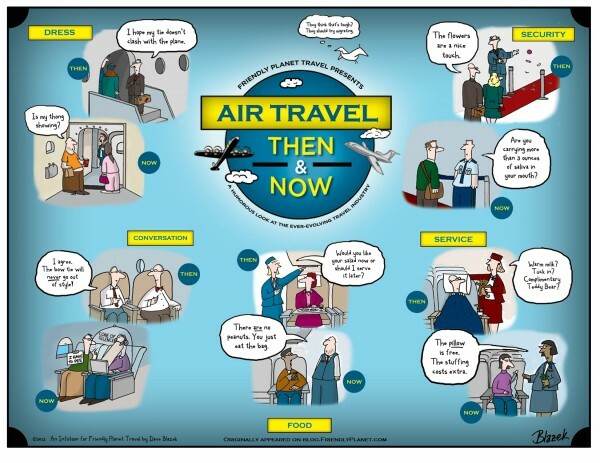 It is inspiring for me to rethink about flying – to take a more zen approach and to be thankful that amidst all the “noise” (troublesome security clearance, inconsiderate travellers) that it is much more affordable to travel now! To me, travelling is mostly about exploring and observing and learning. Of wandering down streets and seeing new streets and so following those streets. And I imagine back then in the 1960s, there will be a lot of such exploring going on – considering the lack of guide books (e.g. Lonely Planet was only founded in 1972) and good maps. Through such wandering and exploring, you find new places and meet new people and when you finally made your way to where you target to be your destination, you can feel proud that you lived by your wits and survived. Of course along the way, you might have to put up with a lot of crap that seems entirely unnecessary but that is part of the fun. When I first travelled away from home in 2005 (halfway around the globe in Sweden, parts of Europe and sometimes Africa), the only way I could keep in touch with my family and friends in Singapore was to find an internet cafe and make short but sweet phone calls and write a mass email with pictures (the early days of PassportChop.com :-)) which I would send weekly to my friends and family. When I was on the other side of the world, I felt like I was on the other side of the world. 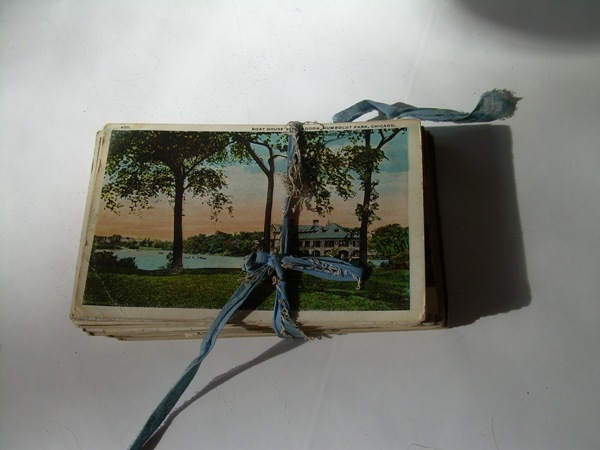 I imagine back in the 60s, the only cost-effective way to communicate with family and friends back home was by snail mail and postcards which could take months to arrive. And judging from some of the old postcards posted online and those that were sold at Thieves Market at Sungei Road (a flea market in Singapore where people sell their old stuff), they put in lots of effort to write their travel experience and reading them felt like we were brought back in time to experience what they saw. Their travel experience definitely cannot be conveyed in just 140 characters (with Twitter) :-). Nowadays, with the prevalence of mobile broadband and free public Wi-Fi, if you don’t return a Whatsapp or SMS text in less than ten minutes, you are presumed missing by your family and friends! Ok I am exaggerating here but what I was trying to say is that with smartphones and Internet, we are almost always connected and contactable even though we are halfway around the world. When I travel now, I bring a smartphone and a camera and a tablet and a laptop, and I use apps and I send emails and text messages and a person could probably pinpoint my exact location through the various apps, emails, Whatsapp (with location identifiers) at all times. That also means a sizeable part of my luggage is set aside for all these gadgets, chargers and of course my trusty guidebook. Picture courtesy of london @ Flickr – don’t you just love the flowery bedsheet! See something nice? Step 1– whip out your smartphone; Step 2 – take picture of it (at least 3 shots from different angles); Step 3 – add filters with Instagram; and Step 4 – facebook, twitter or instagram it (or do all three!). Food is served! Do NOT touch the food no matter how hungry you are. Perform Step 1 – 4! Does these procedures sound familiar? This is the pretty much the travel experience right now when travelling with friends as everyone huddle over their smartphones instagramming, facebooking with friends just a few centimetres away! People walk around glued to their tablets and smart phones in their daily lives, so why should this stop when they’re out travelling the world? How many times have you been to a famous sight and have to squeeze with a crowd of click-happy travellers with their smartphones and DSLRs? I admit I am one of these snappers – snapping away multiple shots. We think our photos are creating memories, when in fact we are sabotaging them! I realised this when one time, I was at a safari and saw a pride of lions – I snapped away furiously with my travel companions. After the safari adventure, as I was happily browsing through the 100+ photos I took, it hit me then! My memories was just these megapixels – I had not actually looked up to see the lions with my own eyes! Don’t get me wrong – I love technology and I confess I am addicted to them with Instagram, Twitter, Facebook and the what-nots. I also love the convenience of being able to contact my friends and family whenever and wherever I like for as long as I like. But all these reminiscing about the 60s has gotten me thinking – have we become so out of touch with what it is to travel? What is travelling really – is it about (for that short period of travel) Leaving things behind; Not trying to carry your old world into the new one; Leaving the familiar into the unknown? 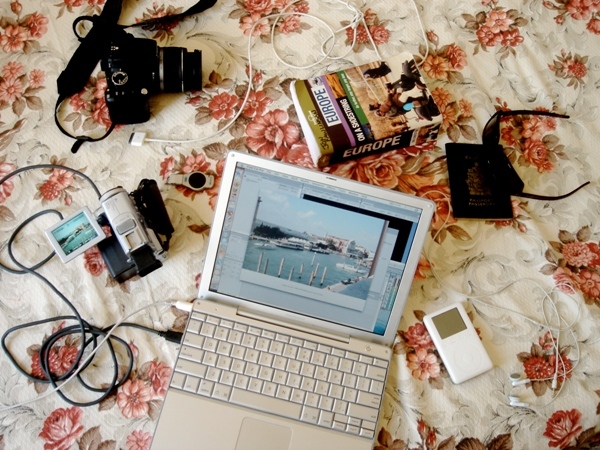 Are we too focused on documenting our travels and sharing that with people back home? That we don’t really allow ourselves to get lost? Are we more interested in clocking-up an impressive list of countries we’ve visited, with photos from each which we regularly update on Facebook? Rather than leaving the camera, the tablet, the laptop, whatever, at home? I guess the inspiring part about the travel experiences in the 60s was being able to really travel – get out of one’s comfort zone (to discover new places, to talk to new people, to get lost) and through that experience, learn a lot more about other’s culture and history and also learn about myself (as I find my way out of different situations without the help of technology).